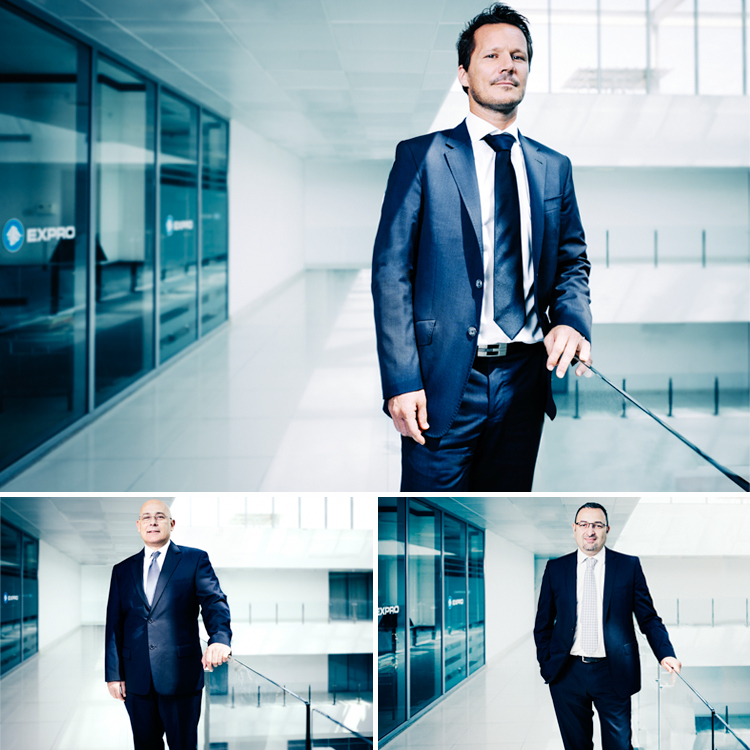 I was commissioned to shoot a set of corporate portraits for an international oilfield service company. All shot on location at their HQ in Dubai, UAE. Apart from the natural light, I used one Canon Speedlite 580EX II bounced into a small umbrella at close range for fill.